Hey CHUniverse, a couple great deals out there to be had this week. 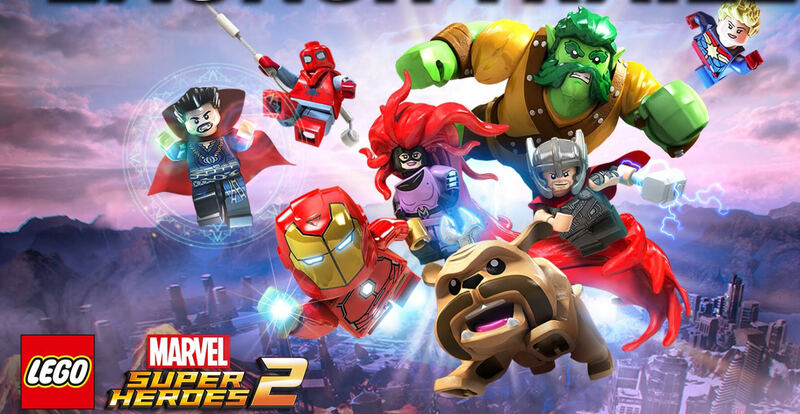 Best Buy has all their LEGO games on sale you can pick up LEGO Marvel Superheroes 2 for the Nintendo switch and other consoles for $20. The switch version currently resale’s for about $30-$35. 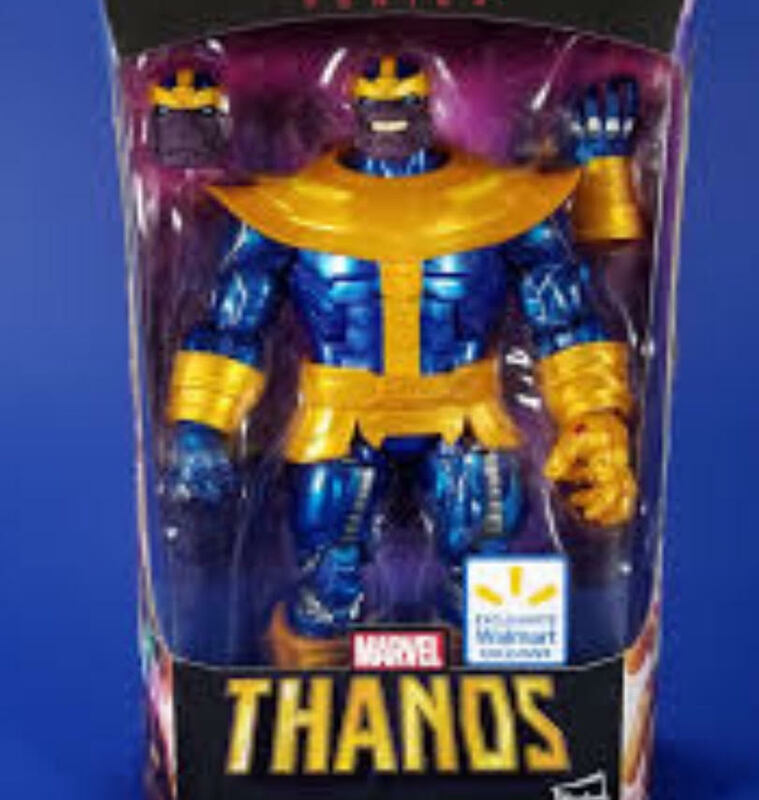 There is also a Walmart Exclusive Marvel Legends Thanos currently selling for $35 on eBay , found five in my store but only took one home. Wow those went quick, glad I got one used the cable bill money on it lol. Lol, without cable you’ll have some time to read all those huge stacks of comics you’ve been falling behind on. ? so who owns a Gauntlet? I was going to order one but it looks as if it’ll break quick. Here’s an unboxing video mine doesn’t ship until the 1st. Only took one day shipping from Best Buy on the LEGO Marvel Superheros 2 for me, game just arrived today. I’m going to be looking around Walmart for a couple of those figures.